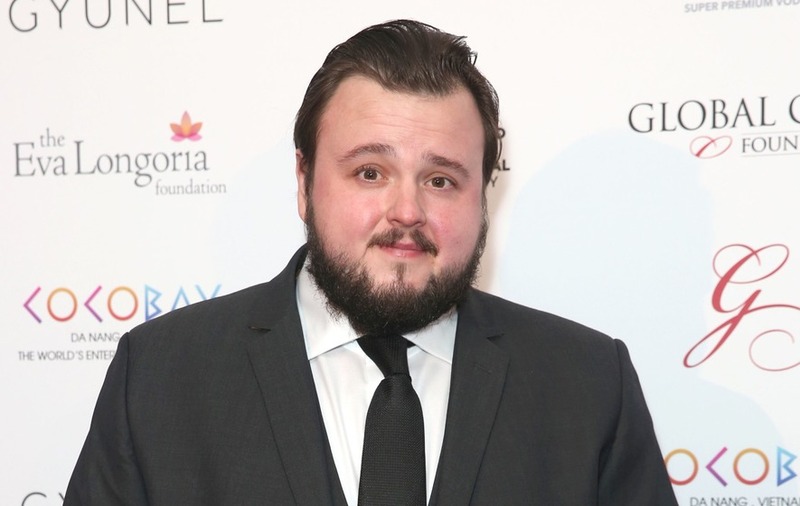 John Bradley, who stars as Samwell Tarly, said the end of the hit drama will probably not sink in for a while. Game Of Thrones actor John Bradley has revealed how leaving behind the hit show once it comes to an end will be hard to do and a sad experience. The British actor, 29, stars as Samwell Tarly in the HBO fantasy drama series which returns for an eighth and final series next year. With six episodes left of the saga, which is based on a series of novels by US writer George RR Martin and started airing in 2011, Bradley said they are “coming to the end of filming now”. Asked by the Press Association whether he is feeling sad ahead of the final series, he said: “It is really hard to leave something behind that you’ve spent eight years of your life doing. “I worked out that because I had gone from high school to two years of sixth form to three years of drama school – I worked out the other day that my time span of being in Game Of Thrones would go from the start of high school to end of the first year of drama school. “It is like me going from 11 to 19 – it has been an amazing time to spend on one thing. Bradley was speaking during an event at Buckingham Palace on Thursday, where members of the royal family presented youngsters with their Duke of Edinburgh Awards gold awards.